The luxury yet affordable eyewear company, Privé Revaux eyewear, officially launched on Amazon this week. Beside brand's own website, this new line of over 100 high-quality sunglasses will be exclusive to Amazon. 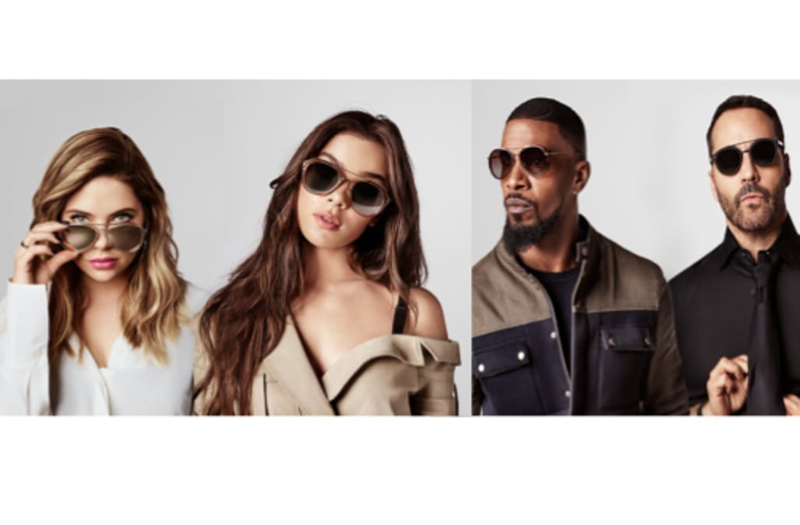 Ashley Benson, Jamie Foxx, Hailee Steinfeld and other celebs have not only been spotted wearing the $29.95 sunglasses, but have also been heavily involved in the design process. 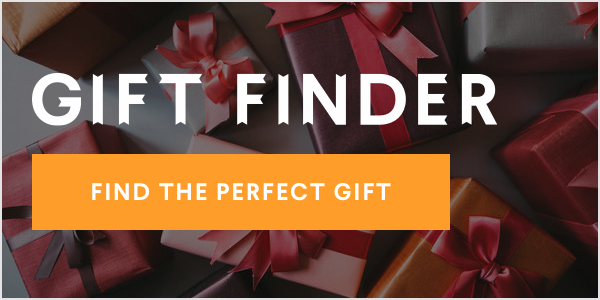 Whether you are looking for a new pair of shades this summer or want to step out of your comfort zone with some unique styles, check out our favorites below!